With the advent of the winters, it is necessary that you keep yourself safe but sometimes I feel all the heavy clothes is just an extra baggage, destroying my fashion sense. It is important that you dress smart for the winters and avoid any unwanted sickness. 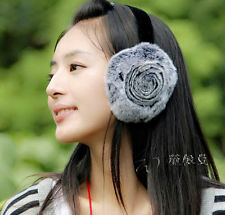 A must is your ear-muffs, which is very useful and should be carried all times. 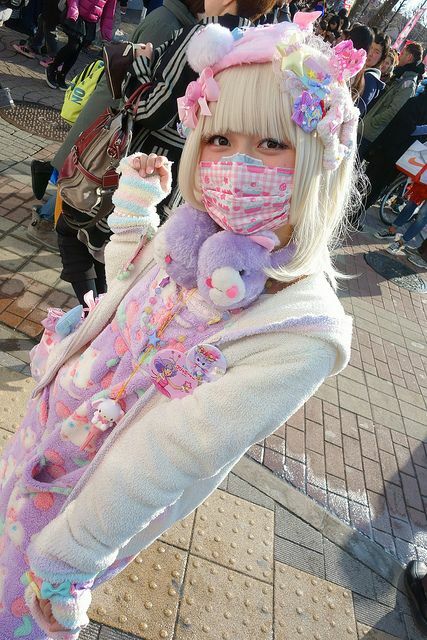 Speaking from experience, I usually refuse to wear the ear-muffs which makes me look like a weirdo but then end up falling sick and having ear pain!! 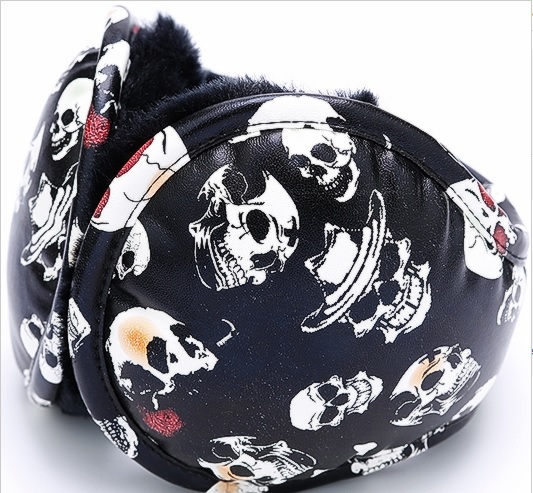 So, yup you guessed it right to solve both yours and mine fashion dilemma with ear-muffs, I studied and experimented with various ear-muffs to come up with some funky solutions. It’s very much available and it’s up to you to bring it in trend. Any online shopping portal I visit, has these beauties is various colour ranges and looks great. 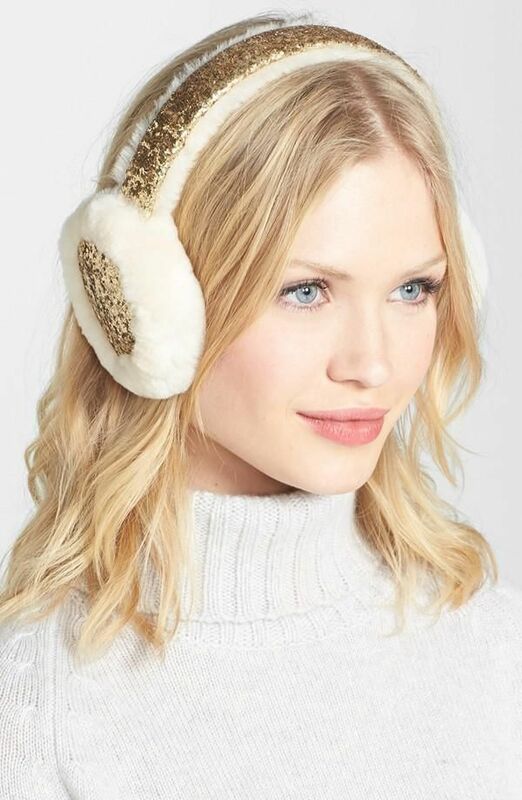 The look with this ear-muff is to go all geeky or nerdy, bring that plain long skirt which you hid and pair with fluffy woollens and flat heels from Steven madden. Tie your hair in plaits or pony’s or can even complete the look with a pair of matching eyeglasses. 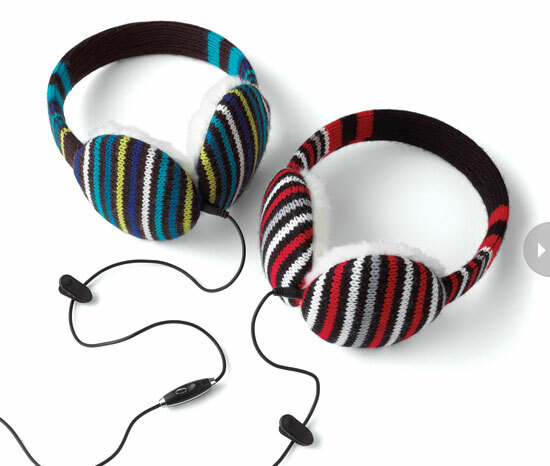 These ear-muffs are jazzy and are seen worn mostly by those living in Darjeeling, I got one myself when I visited Darjeeling. But if you can get hold of these, it’ll be good, because it looks cute. This is not just specially for girls; I have seen guys wearing it too!! 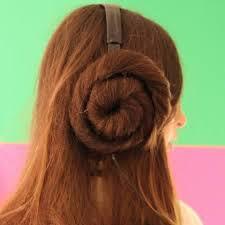 Girls can tie their hair in a bun and wear these or leave their hair open to contrast the hair from the ear-muffs. 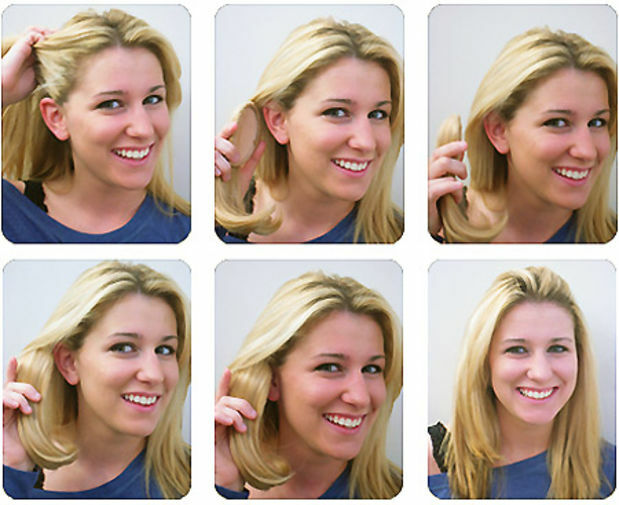 You can get the hair on the ear-muff as plaits or just a chunk of hair, so depending on what you have you can choose to make it visible or not. Okay, this has nothing to do with the actual series but what I mean is that why go around with boring ear-muffs when you can actually turn it into a head-set!! 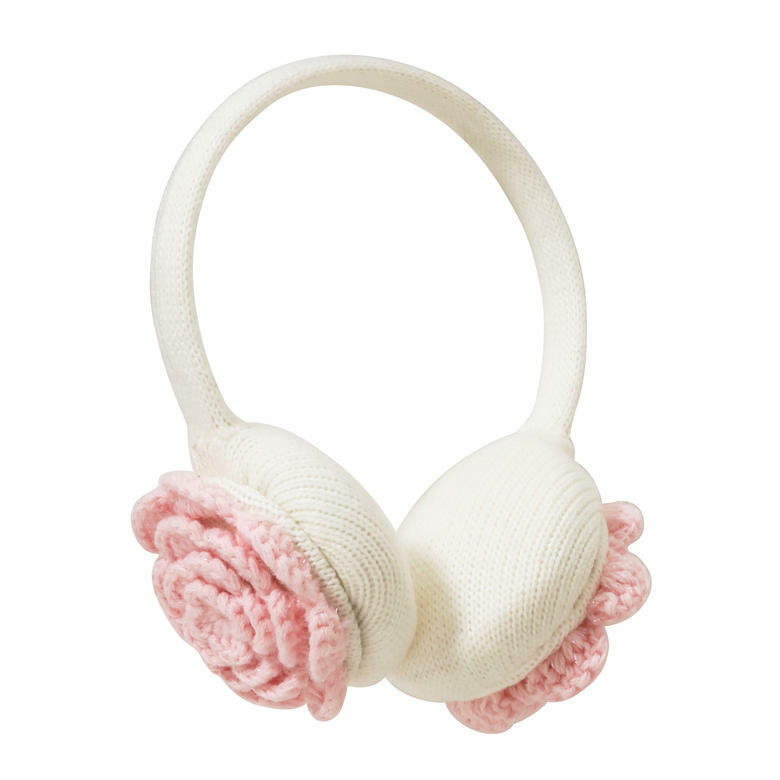 You get ready made ear-muffs which are used for dual purpose, go ahead chiming a song but at the same time, it’ll protect your ear too. 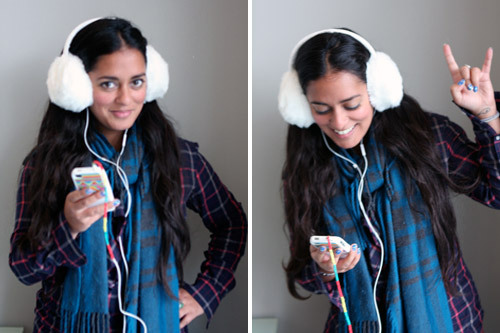 If you already bought your pair of ear-muffs, no worries, you can still modify it to listen songs, in just simple steps. 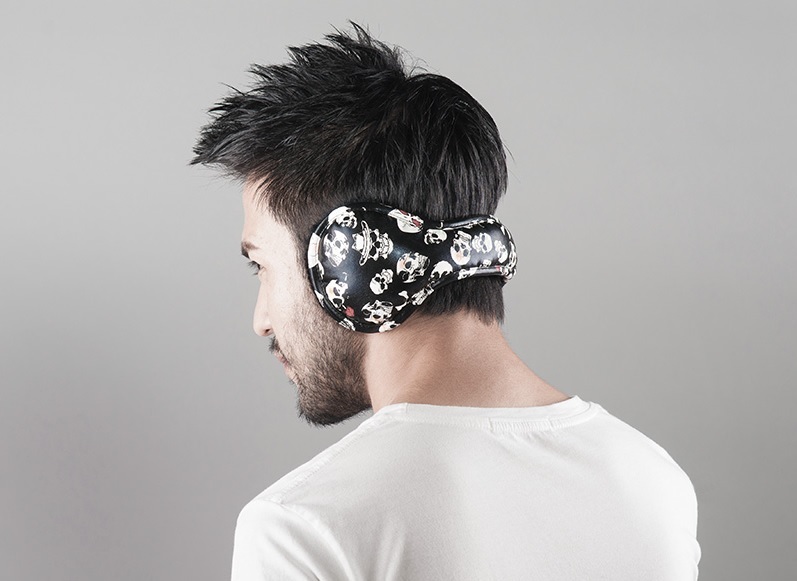 So, now go jogging or carry on your daily routine with the Listener Ear-muffs. 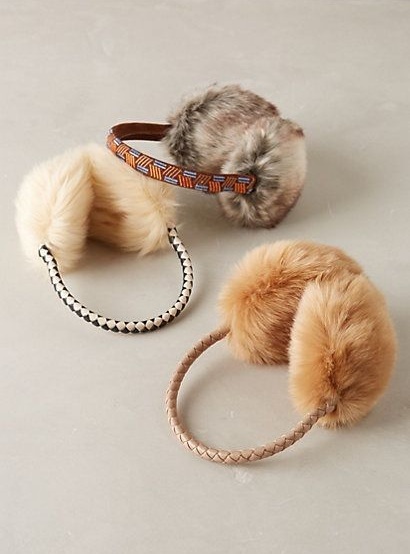 For this, you really need the hippy vagabond look, the ear-muffs are furry with a small thin band connecting the both and can be uses as a head band or in other various ways. 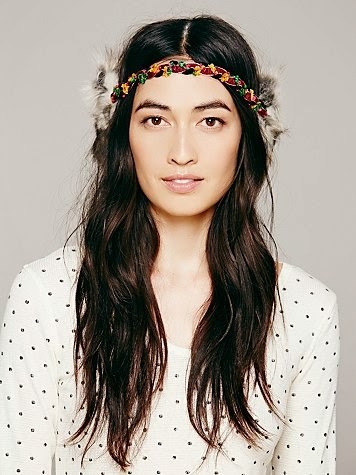 You should go colourful with this look and even style the headband ear-muff by bringing it slightly across your forehead. You can actually carry this look with loosely fitted woollen upper and a black jegging with brown boots. 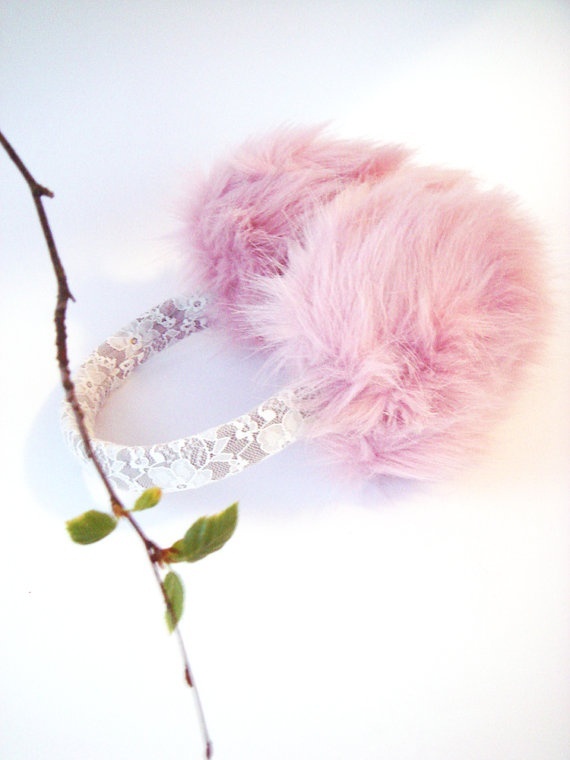 Party can never be suspended or postponed because of the cold, so get your matching ear-muffs ready with your dress. 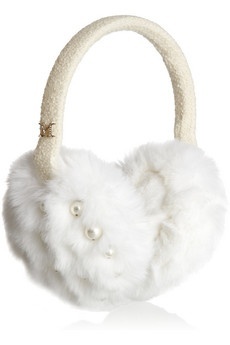 You can go with bling, pearled or laced ear-muffs with your matching party outfit. White and shades of soft colour will definitely suit the occasion better but you know yourself best. 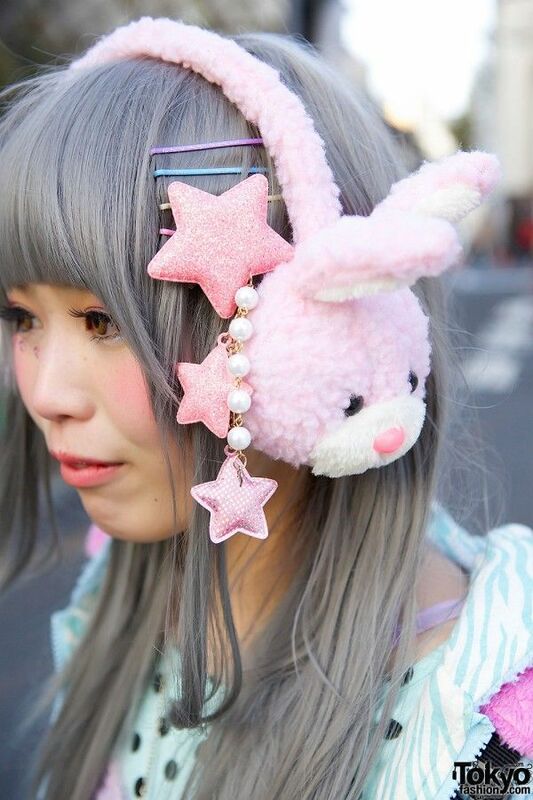 These ear-muffs come with a lot of other head and hair accessories, clip-ons and etc. what you have to be alert of is that it’s very bright, colourful and cute in colours of pink, mauve, etc. 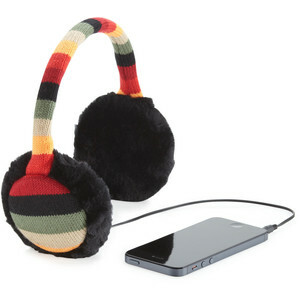 so, it’s better to go with clothing suited to your ear-muff and the accessories. 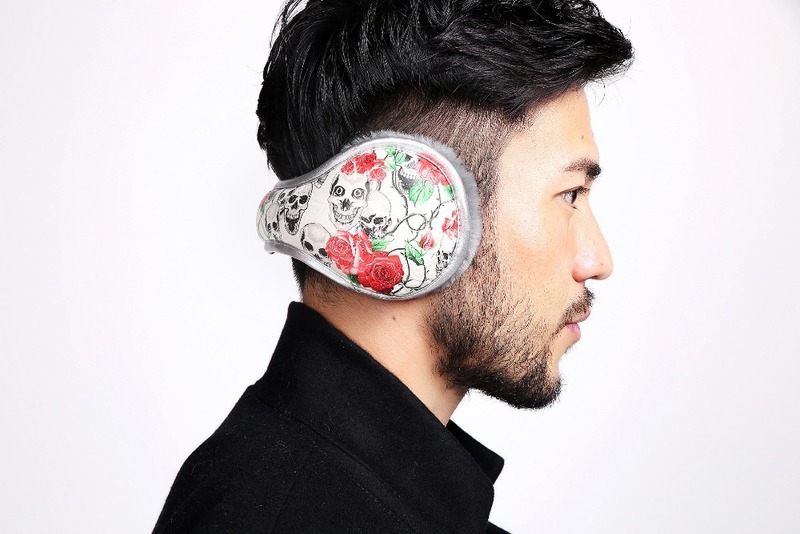 This is designed in such a manner that it will be difficult to figure out that you have an ear-muff on, would look like a bunch of accessories, how cool is that? 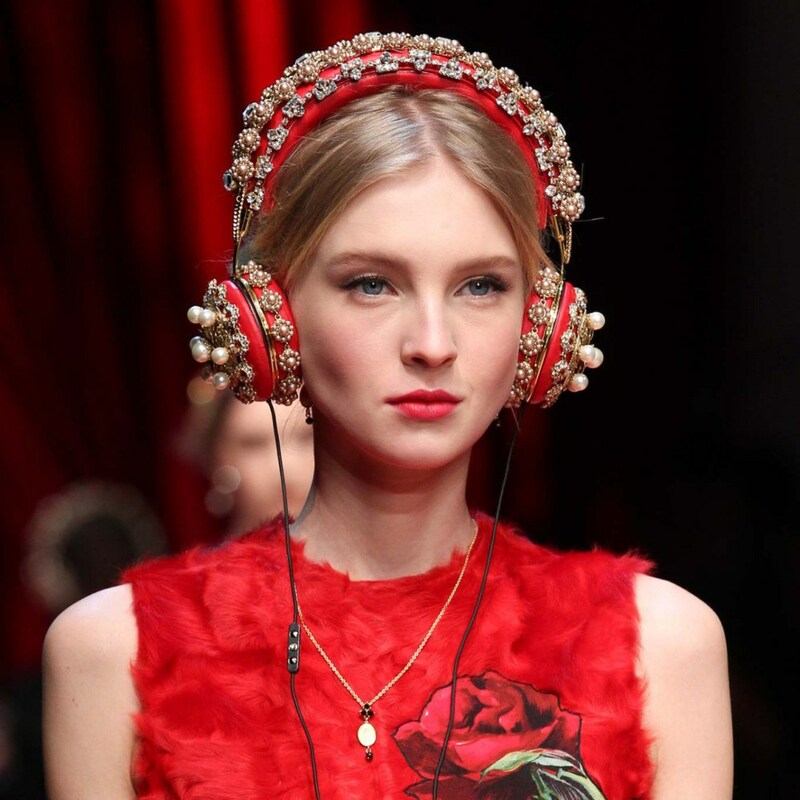 Presented by Dolce and Gabana, the ear-muffs are of the listener type but with a twist, it looks like a golden jewelled crown. All the models looked like they were wearing a crown, bright shiny and gold. Not seen very popularly in the market, but this exceptional piece is definitely worth a try. The amazing part is that you can actually go ahead and wear a dress in vibrant colours in floral pattern and be sassy in it. This is pretty popular among both men and women and readily available in the market. This time, it has come with a different touch, in prints!! 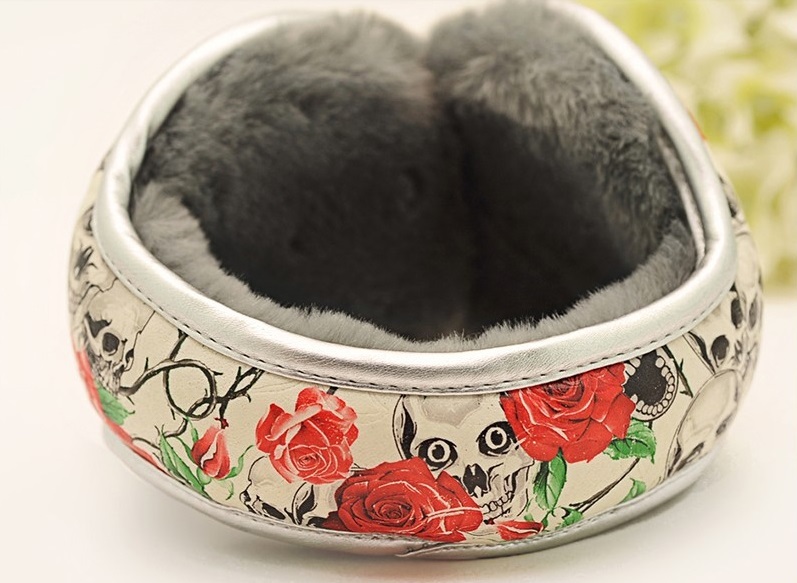 All prints are mostly available in the form of roses and skulls, pretty cool for boys and not monotonous. It looks seamlessly fitting with any of your casual wear and for formals you already have the formals. 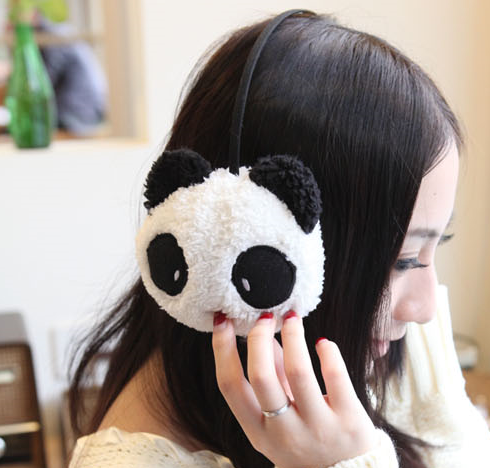 If you are comfortable wearing ear-muffs, then you can go for various cute animal stuffed ones which are really sweet. Can be worn by young little girls or even by elders like us. From angry birds to bunnies to paws and pandas are all easily available in online shopping portals. For this look, go cute and fancy with colours according to your ear-muffs and maybe wear bright dress and boots and a black jacket over it to enjoy your winter. Usually winter wears are dull coloured, now its your chance to make it colourful and stylish. Never stop being you, the fashion lover You!! 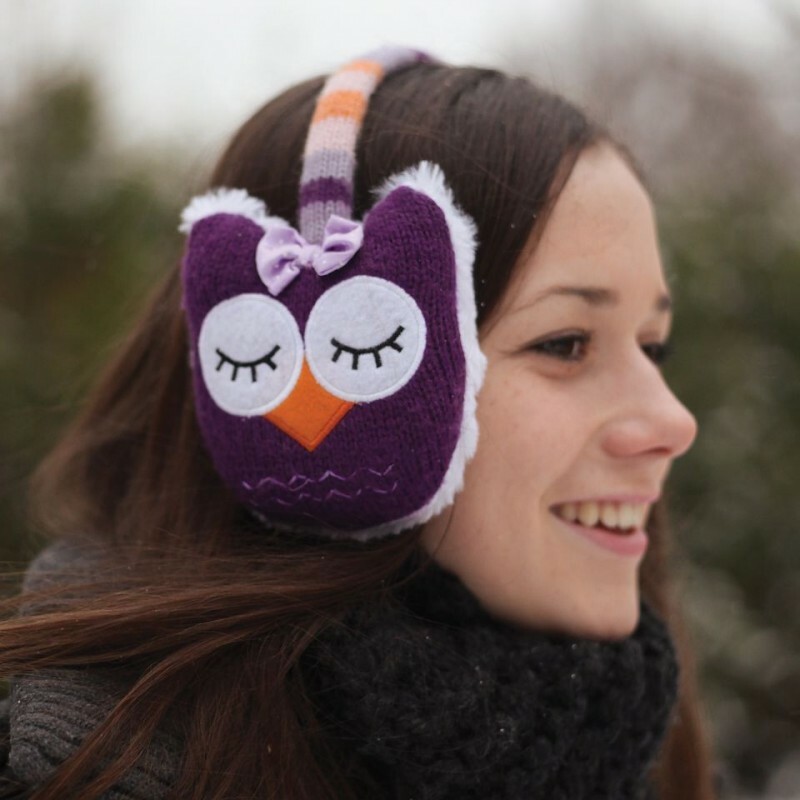 This winter season don’t lose your fashion sense and style your ear-muff’s in cool, cute, groovy ways with these 9 different ways and always be the fashionable you. Be confident in what you wear and fight against that winter from making you cold. This entry was posted in Add the Bling, Carry the Look, Create the Look, Essentially Yours and tagged accessories, fashion, how to style.